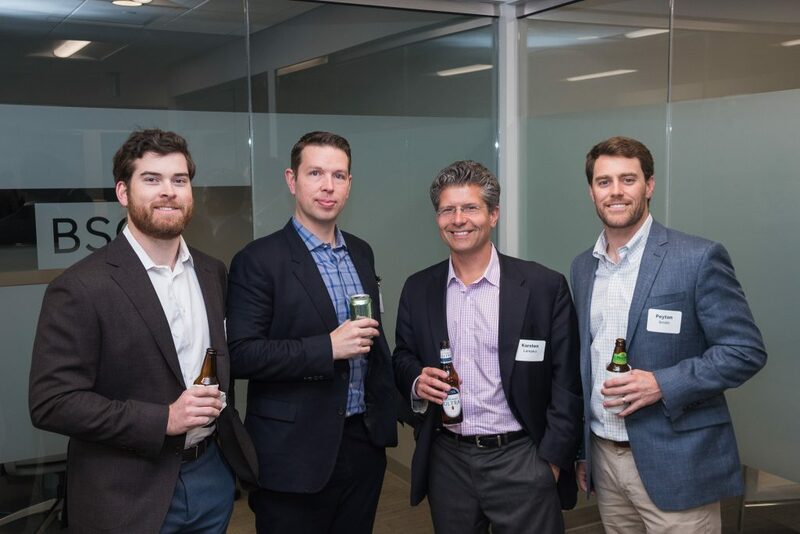 Celebrating Our New Headquarters | Bailey Southwell & Co.
On April 10, we opened our new office doors to friends, colleagues and business associates to mingle and tour our new space. Many representatives from local, Nashville firms and businesses were in attendance. Jack Bailey, one of our founding partners, welcomed guests to our new office space and expressed gratitude for their support since we opened our doors in 2005. 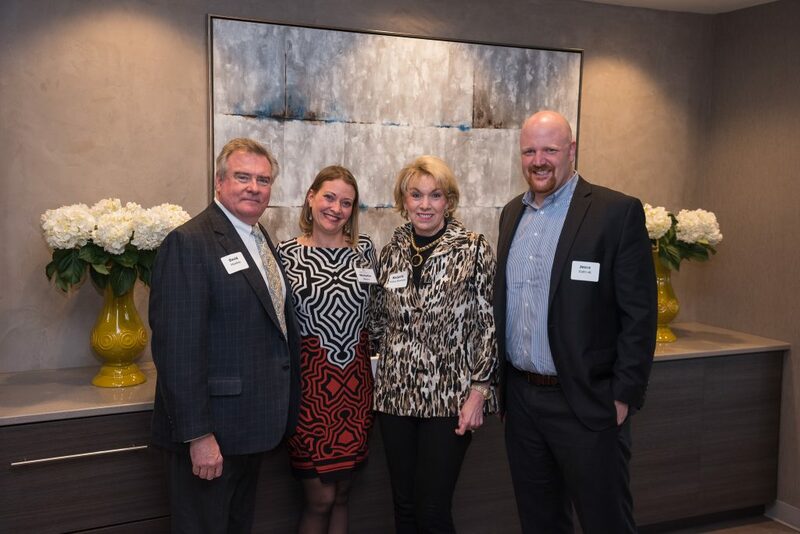 Sharing highlights from the past year, Jack encouraged guests to consider BSC when speaking with healthcare or tech-enabled services companies that are contemplating a full or partial sale of their business. “We are committed to providing optimal outcomes for business owners ready for the next phase,” shared Jack. “Whether that be an exit or capital to continue to grow the business, our principal-led team can help owners navigate the complex options,” continued Jack. We are also pleased to announce the launch of our new website recently to better reflect the momentum and growth of our business, along with our intention on increasing our value-add through sharing our thoughts and intelligence in the sectors we serve. We genuinely wanted to thank our local friends who joined us and who have supported us since the beginning. We look forward to working with each of you to make a meaningful impact in the Nashville business community. 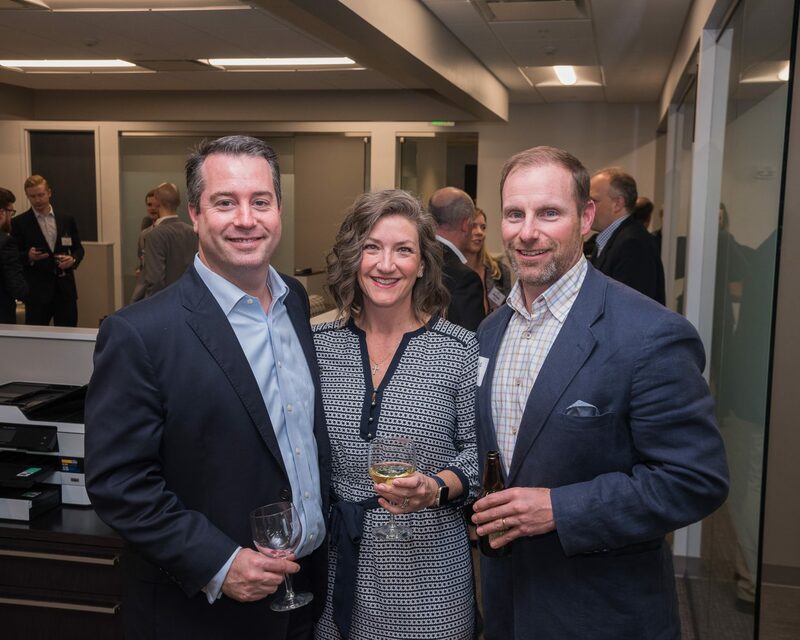 View the Nashville Post photo gallery to see highlights from BSC’s open house.